Through the years, BSA has received many awards. Each honor is a reflection of the excellent work performed by BSA employees every day as they work to fulfill the mission - to provide quality healthcare in Christian love, service and dignity. BSA is recognized as one of the nation’s 100 Top Hospitals® by IBM Watson Health. The annual study spotlights the best-performing hospitals in the U.S. based on a balanced scorecard of publicly available clinical, operational and patient satisfaction metrics and data. Awarded in 2012, 2013, 2016, 2017, 2018 and 2019. In 2018, BSA was recognized as one of 13 Everest Award winners in the nation, and the only Everest Award honoree in Texas. 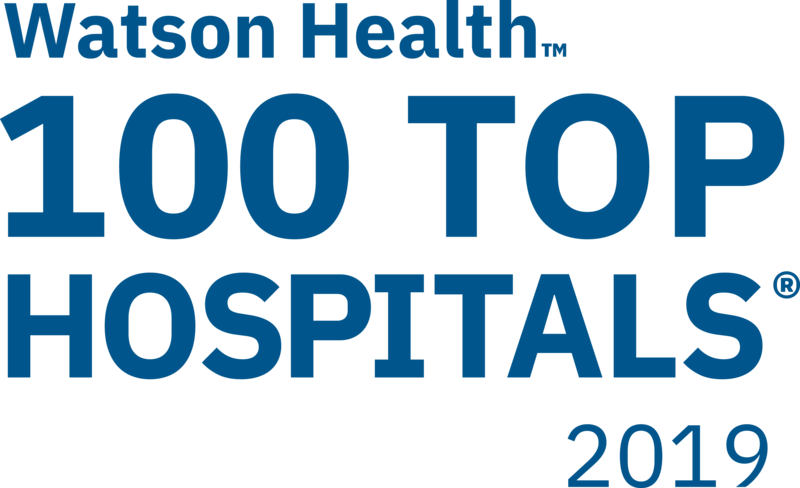 Everest Award winners are hospitals that earned the 100 Top Hospitals® designation and also are among the top for rate of improvement over five years. The Centers for Medicare and Medicaid Services (CMS) rated BSA with four stars for patient experience in 2017. BSA is one of only 84 hospitals in Texas to receive four stars. The overall rating summarizes up to 57 quality measures on Hospital Compare reflecting common conditions that hospitals treat, such as heart attacks or pneumonia. BSA Urgent Care Center has been named “Best Urgent Care" in Amarillo by the Amarillo Globe News Readers Poll for the last six years. BSA Emergency Department won "Best ER Care" in 2017 and 2018. The BSA Leadership Team won "Best Overall Leadership" for 2018. More than 8,000 votes are cast each year in over 200 categories by local residents. Awarded in 2013, 2014, 2015, 2016, 2017 and 2018. 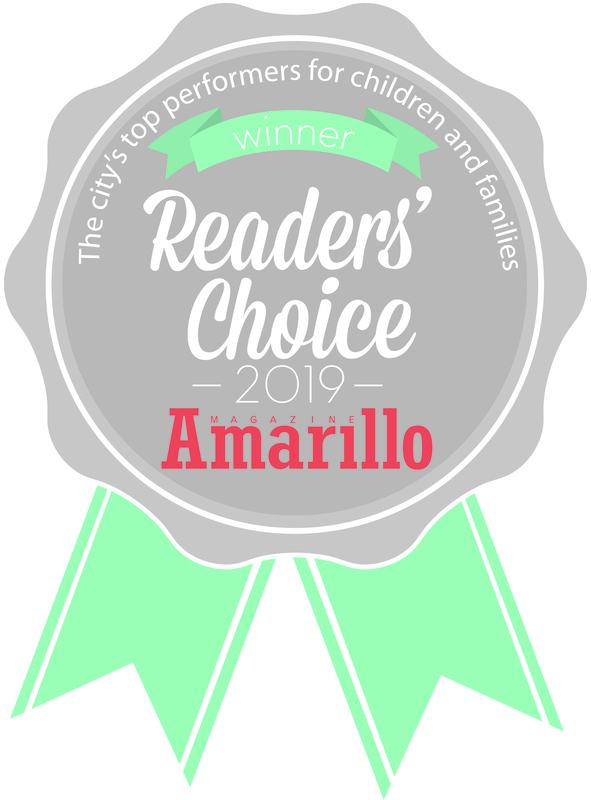 Amarillo Globe News Readers' Choice Award are the results of an annual survey distributed by Amarillo Magazine, asking readers to vote for their favorite local products, services and attractions geared toward kids and their families. BSA Hospital was honored to receive the designation of high performance in chronic obstructive pulmonary disease (COPD) and heart failure by U.S. News & World Report in 2016. U.S. News and World Report also recognized Physicians Surgical Hospitals, which does business as Quail Creek and Panhandle Surgical Hospital, as high performing in hip replacements in 2016. They were rated as best in preventing prolonged hospitalizations and preventing infections after hip replacement. BSA Hospital and Physicians Surgical Hospital have been named to Modern Healthcare's Best Places to Work list for 2017! This list recognizes healthcare organizations with high-performing cultures that allow physicians, nurses and staff to work at their best, which, in turn, assures patients receive outstanding care. Physicians Surgical also won the award in 2013, 2014, 2015 and 2016. BSA is regularly inspected to assure that we provide quality services in a safe environment. DNV Healthcare is a Medicare-approved hospital accreditation program which evaluates patient care throughout the entire healthcare system. The DNV program is consistent with BSA's commitment to patient safety and total quality. The DNV program is very thorough, and it helps us find opportunities to improve throughout the organization. BSA is an accredited Chest Pain Center by the Society of Cardiovascular Patient Care for the ability to assess, diagnose and treat patients who may be experiencing a heart attack. 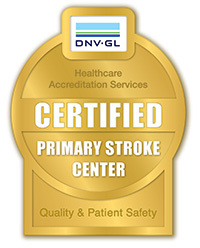 BSA is a Certified Primary Stroke Center by the Det Norske Veritas Healthcare Group (DNV GL). This certification affirms BSA's readiness to provide for stroke-related medical problems with a high level of expertise and a full spectrum of care including diagnosis, treatment, rehabilitation and education. The BSA Laboratory is accredited by the College of American Pathologists (CAP). The CAP Laboratory Accreditation Program helps laboratories achieve the highest standards of excellence to positively impact patient care. 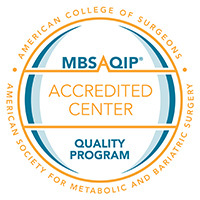 BSA is accredited as a Comprehensive Bariatric Center under the Metabolic and Bariatric Surgery Accreditation and Quality Improvement Program (MBSAQIP), a joint program of the American College of Surgeons (ACS) and the American Society for Metabolic and Bariatric Surgery (ASMBS). 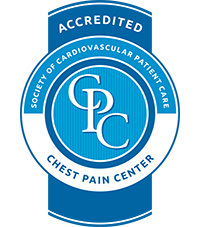 BSA Harrington Cancer Center is a QOPI® Certified Practice. 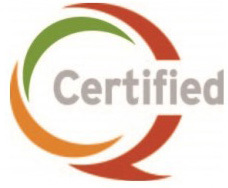 Certification by the QOPI Certification Program is an acknowledgement that Harrington's hematology and oncology practices meet the highest standards for quality and safety. BSA Harrington Cancer Center is accredited by the Commission on Cancer. This accreditation represents the commitment by BSA Harrington Cancer Center to provide the highest quality cancer care possible. 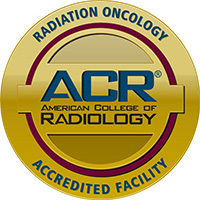 The Radiation Oncology Services of BSA Harrington Cancer Center have been surveyed and accredited by the American College of Radiology and the American Society for Radiation Oncology. BSA Harrington Breast Center is accredited by the National Accreditation Program for Breast Centers (NAPBC), a program administered by the American College of Surgeons.